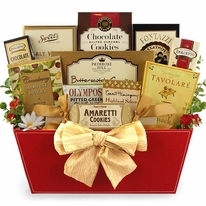 One of the most popular reasons for sending a gift is “Thinking of You”. 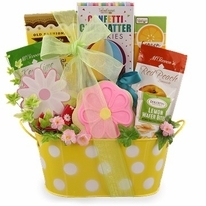 This simple but beautiful gift is just the perfect way to express your sincerest thoughts. 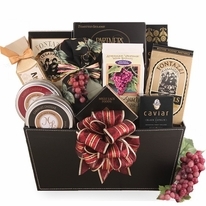 Filled with an assortment of very fine products your gesture will not soon be forgotten. 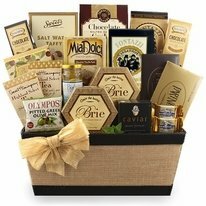 Very affordable price, this selection offers a delicious gift with your thoughtful gift message.